It's a new day for Thomaz Mulloy, designer, and owner of Mulloy and Mulloy Casa. Reworking his Second Life™ store brands to take on his new vision. Thomaz welcomes a brand new store structure and new packing systems. 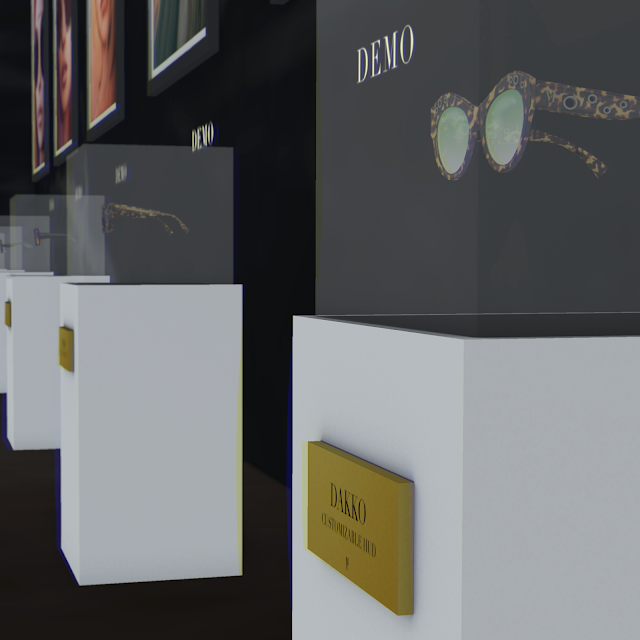 Eyewear will be available with four different lenses, four metal tones, and a wide variety of colors with new reflections and highlights. 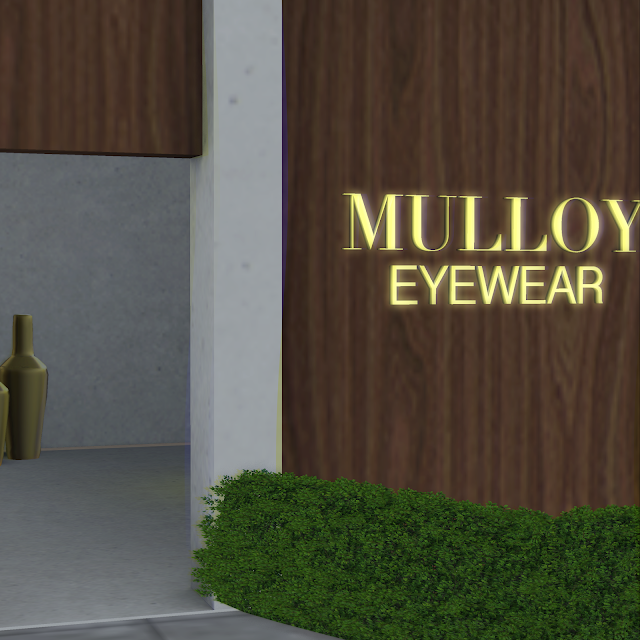 I visited the Mulloy main location today and was able to navigate through the new layout, with the home goods at ground level and the stylish eyewear collection located just a flight below. 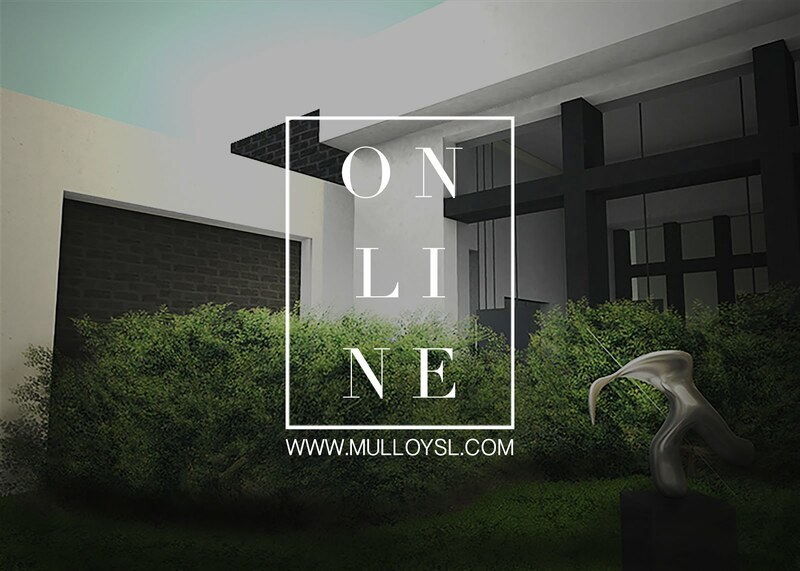 Let's not forget their sleek website that compliments their brand, Mulloy has added even more shine to their interior and exterior. Just shy of their new identity announcement, Mulloy and Mulloy Caca present to the public their 50% off Memorial Day Sale that runs from May 29th through May 31st, 2017. 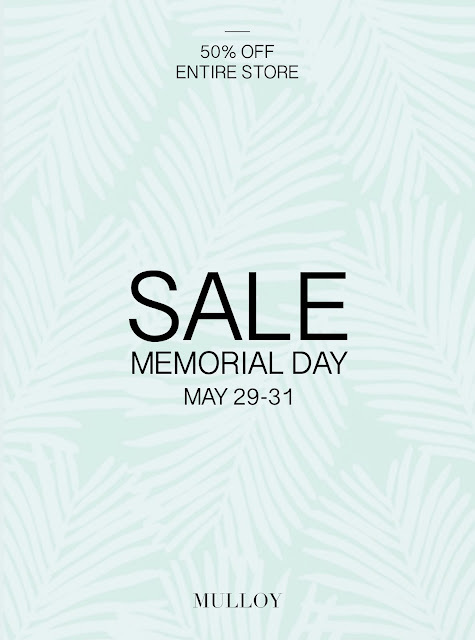 Their lavish furniture and sleek eyewear make it a sale you certainly don't want to miss! Everything sweet just for me. 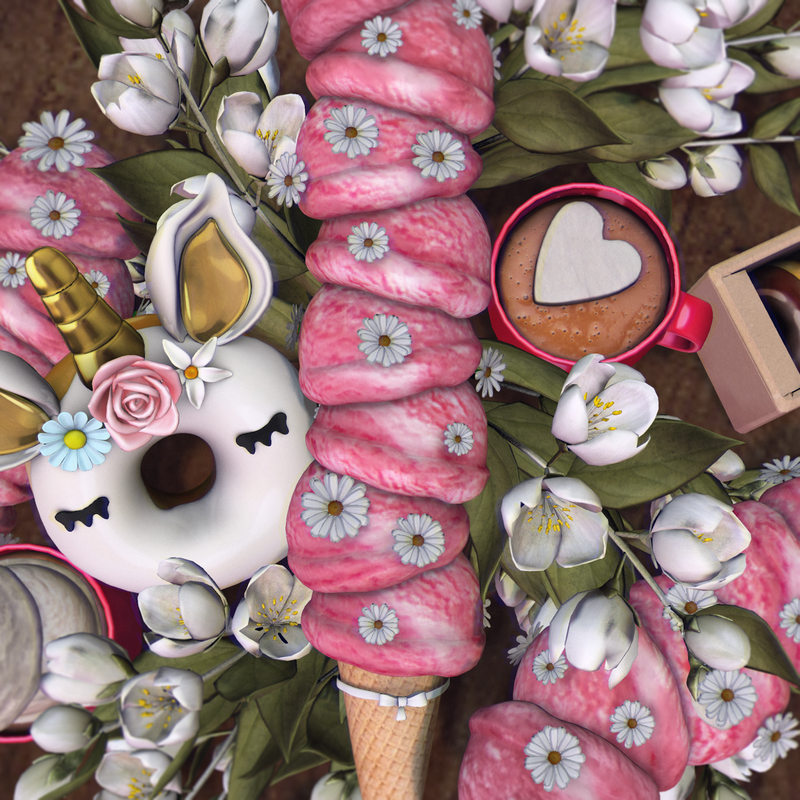 I have a love for food in real-life and I absolutely love food in Second Life™ Just the idea of 0 calories is a win for me but certainly not to stare at while on a real-life diet. and enjoy the sugar rush my Robins. Who created this wonderful portrait of my avatar. The quality in her artistry is very realistic in my opinion. I was welcomed by Kkw at her beautiful city themed studio where she took several photos of my avatar. 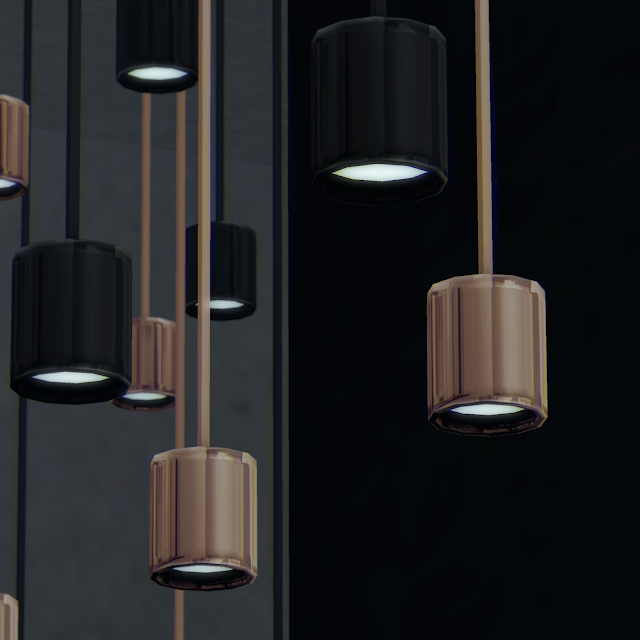 The overall feeling of my experience with Kkw was beyond relaxing. Her kindness throughout the process by checking in to assure I received and was happy with the outcome of my portrait was very refreshing. Kkw got interested in the photography industry in 2012, approximately around the time she created her personal blog and wanted to improve her images. As her work skills grew, her second life™ relatives and friends turn to her for their profile photos. With this came Kkw's interest in head shots, studying and focusing on one's face became more appealing than her styling editorial themed photography. Looking on as her comrades took on clientele to build on their skills and portfolios, Kkw had fear of possible stress and avoided commission jobs for some time. In the middle of 2016, Kkw would have overcome that fear and opened her client list. I like realism, there is an artist in Second Life™ called Nomak He used to post speed edits of his process that were very real ... I was crazy to know how he did that, so I started to sort after youtube tutorials on realism in digital art. There were a lot of videos for me to start understanding. 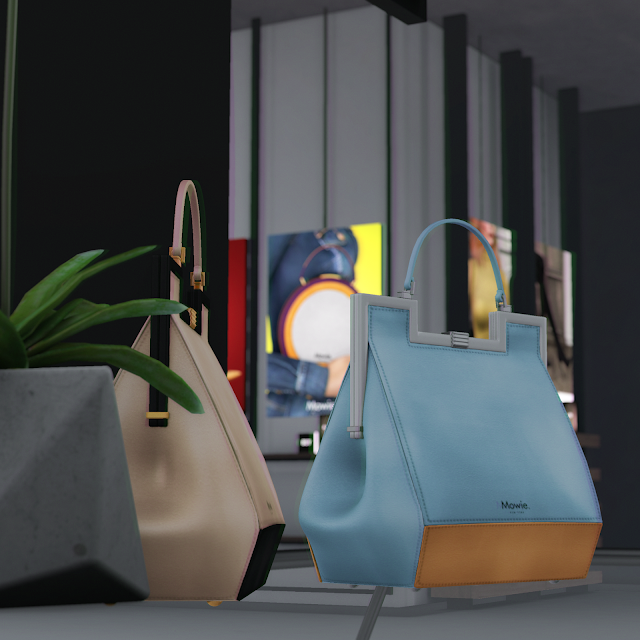 Kkw is a marketing college student in real life, uses Second Life™ photography as a hobby. Her return time on commissioned portraits is five days minimum and ten days maximum. You will also receive several sizes and versions of the same photo for more views and or highlights. To book your appointment with Kkw, simply send a message to her a Flickr mail. Over my years in Second Life™ some of my friends and family has asked me to help with the setting up of spaces in their homes. Today I want to share with you all some tricks I use from time to time while setting up a living space. 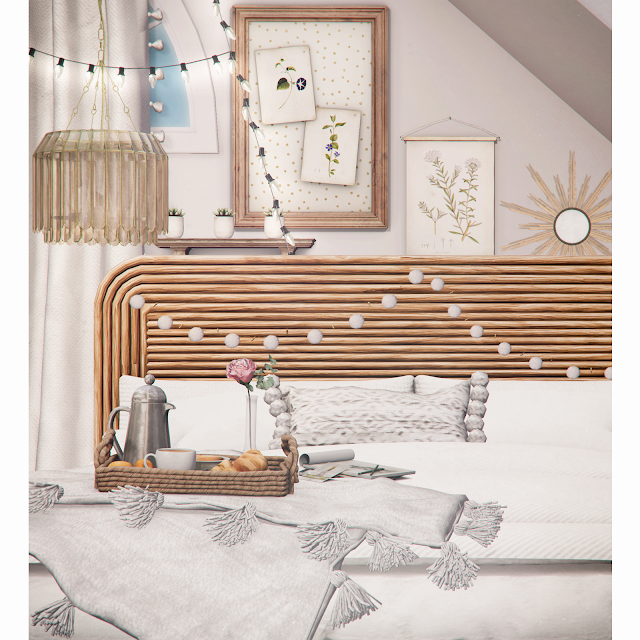 I have created a simple and small living space, using some pieces I recently found at events or just surfing creators Flickr streams. With this abstract yet vibrant room, we will go through the process step by step in my vlog decorating recording. Using some modification tricks, you too can achieve this space or create something truly amazing of your own. It always amazes me as to how one can use Second Life™ as an artistic outlet. 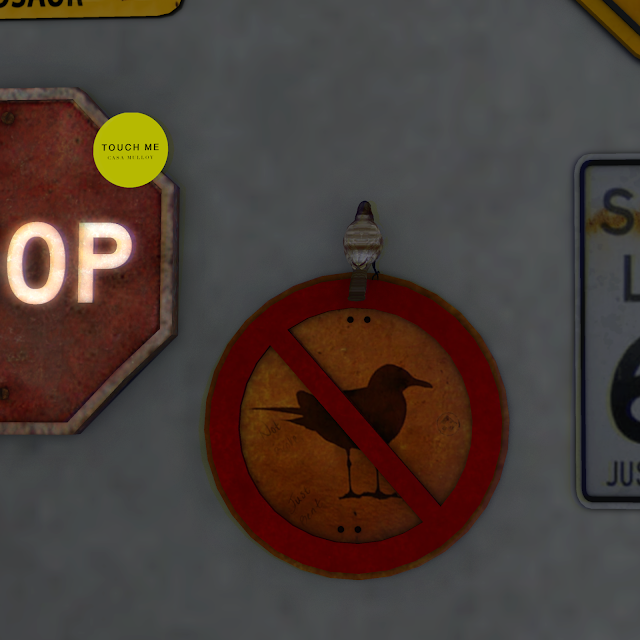 I enjoy viewing others artistic work within Second Life™. More and more artist are using Flickr as a way to showcase their contribution to Second Life's artistic world. 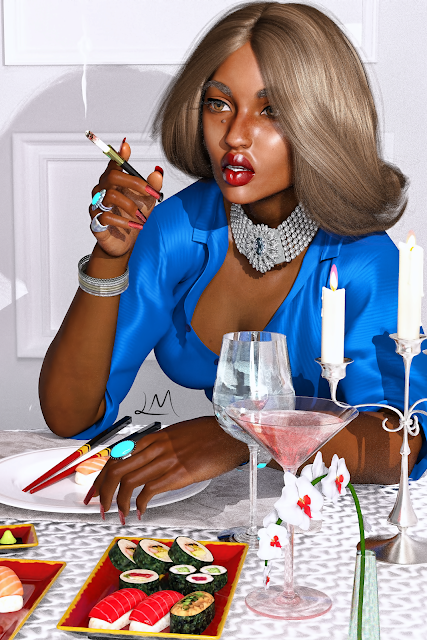 Lana Moon is one of many artist that I have stumbled upon while viewing Second Life™ resident's art and photography on Flickr. Lana, a photographer, 3D designer, and graphic designer is a truly unique artist whom I had the pleasure of meeting. I was astonished as she created a one of a kind modeled representation of my avatar. Her process of creating such art will first start with a small photo shoot of your avatar. These images from the photo shoot are used as references to aid with the modeling process within Zbrush; a well-known modeling software. Using a standard model; Lana is able to combine your avatar's measurements, such as your avatar's face and body type. 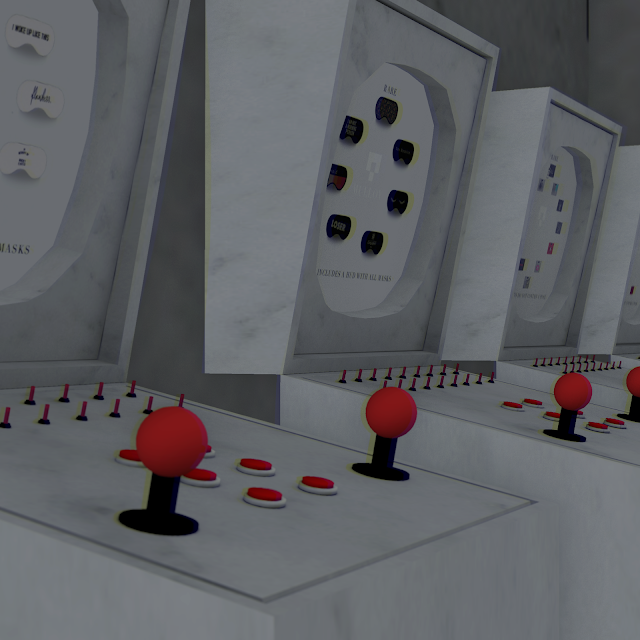 The textures are then created in Photoshop and placed in Blender for the final render. The return time on receiving your completed image is a minimum of four days to the maximum of two weeks for the first time clients. The turnover time when modeling with Lana for the second and other times moving forward is even shorter since she will already have a model of your avatar at hand. I asked Lana what made her start a business in Second Life™ and to my surprise, she revealed that it would be a great way to practice what she is studying in real life and expressed how great it is that Second Life™ is actually helping her to be better at what she wants to accomplish. 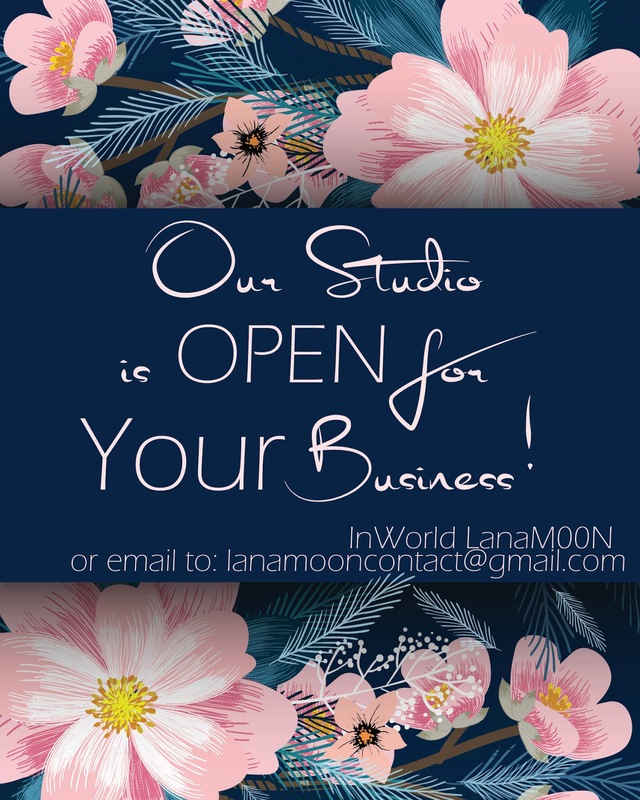 Lana hopes to open another business vendor within Second Life™ creating clothing, skins, and cosmetics. Surely, in my opinion, something to look forward to. I think Second Life™ is growing very fast! the photographers are advancing more and more and are very good at it, but my process is something that no one can do the same as I, nobody can model like me because they are all made by me. I do the photoshoot for reference and after that, I recreate the client so that too is different from others. Says LanaM00N. Lowen has re-model its main store with a chic touch. Congratulation to Lowen Owner Gwen Aloix, for keeping her store's shoppers on their toes with the welcoming of its open doors. Shoppers are sure to get lost in her lavish fashionable designs. Gwen also the owner of New Faces, founded and creating Lowen as her second store in the earlier parts of 2015. Her taste for fashion was showcased within her fashion blog posting, making her designs more than trustworthy. Impeccable original mesh and texturing details, Lowen sits amongst the stars as it is a well-known household name and can be found in almost every avatar's inventory. With much applause, we celebrate its opening. Be sure to visit Lowen at its new home. First presenting their amazing take on modern fashion and accessories in the beginning of 2016. 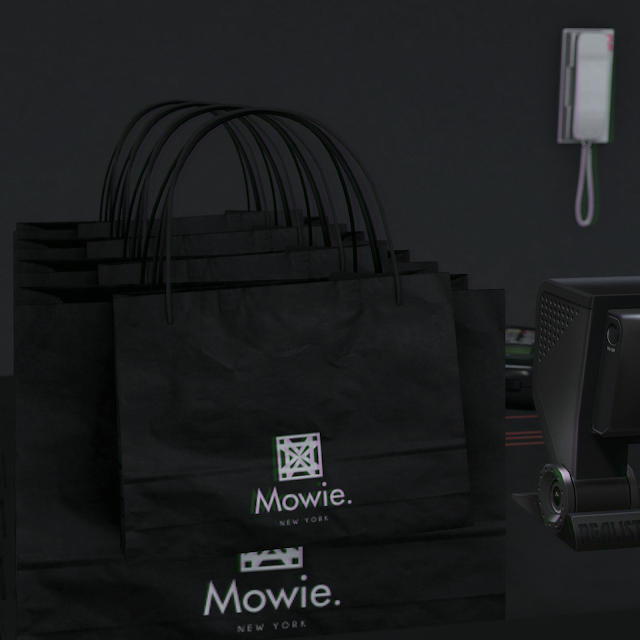 Today Mowie has hit the grid hard with their new in-world store. With a warm welcoming and congratulation to its owner Bubuzinha Luv. I first spotted Mowie while surfing Flickr, where I came across their Flickr stream. I saw their amazing bags and my heart stop just for a second. 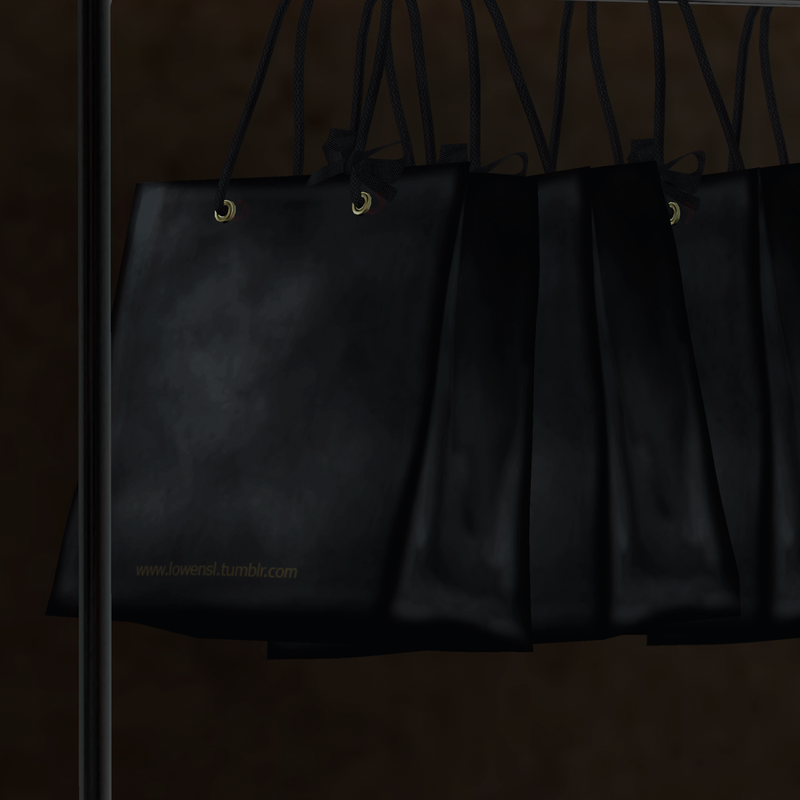 In my opinion; handbags have been lacking in Second Life ™ over the last few years. 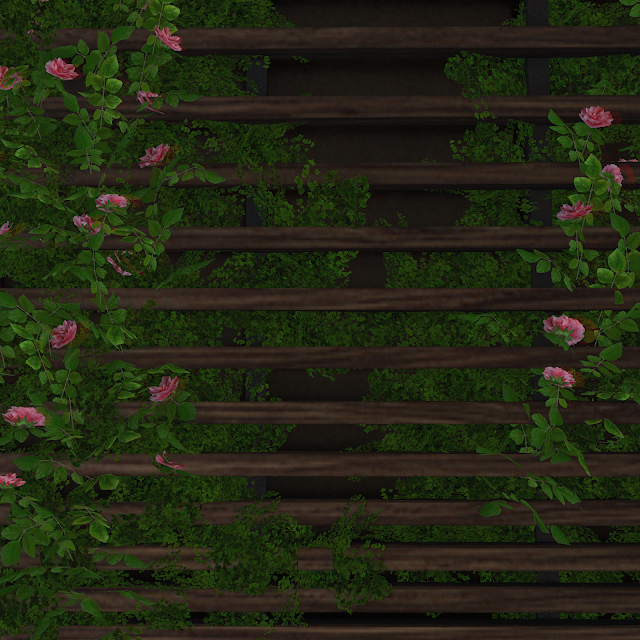 Seeing such detail, beauty and original mesh all in one place had me in awe. 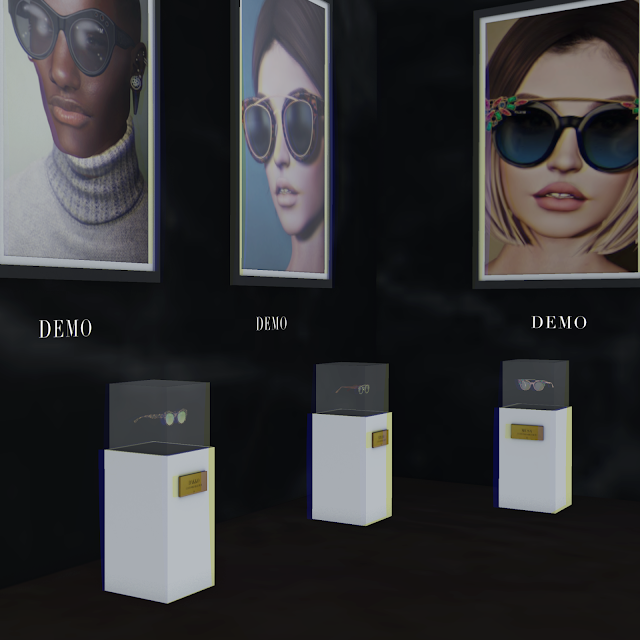 Mowie also offers sunglasses, hat, shoes and more. Bubuzinha creative mind is exploding within every corner of her in-world store. 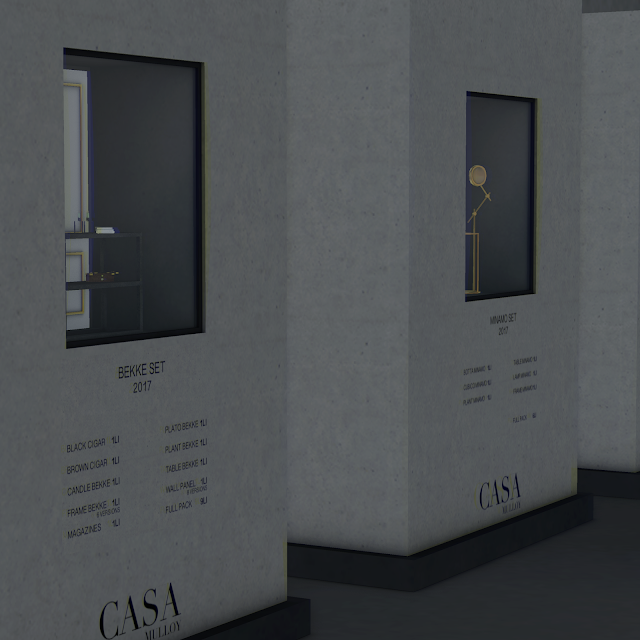 From it's well thought out floor plan that allows easy access to her items without the headache of searching in a maze, to its minimal decor that does not overpower the products showcasing. But let's not stop there, Mowie is offering an opening sale of 40% off until May 14, 2017. So don't miss it and visit the new home of Mowie.